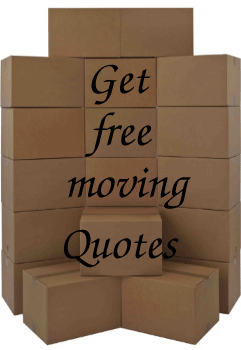 Get FREE moving quotes from approved and higly rated professional London Removals operating in London and greater London area. 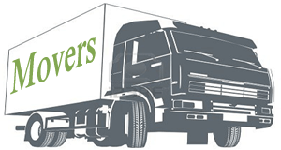 Whether you are moving full or partial move; get a fantastic service from a trustworthy London Movers & Packers. Submit your quote request below or call the number above and our friendly staff will support you at every step. We feel proud to have served many individuals from these firms! Moving house or flat or an apartment can be one of the most stressful experiences. It's no small task packing your things, deciding whether to rent a van or hire a Local London moving companies, and keeping the whole process organized. It is very important to hire a professional London Removals company to transport your valuable goods to new house but finding one can be a task on its own. This site is dedicated solely for people living London. If you are a home owner or if you're renting and thinking of moving to another house or apartment within London area or outside London even if you want to send your household possession abroad we can help you secure cheap moving quotes professional London movers that you can trust.